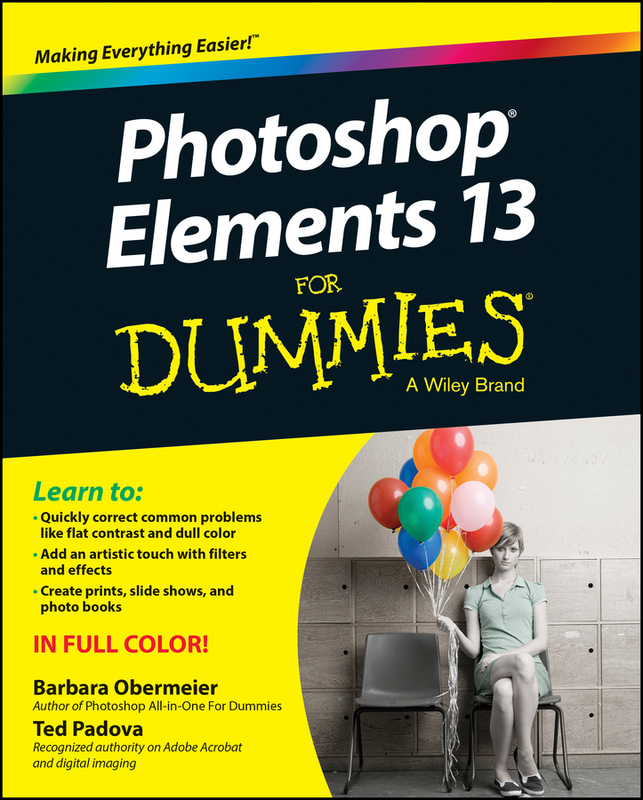 Photoshop Elements 13 For Dummies is your guide topicture perfection using Adobe's Photoshop Elements. 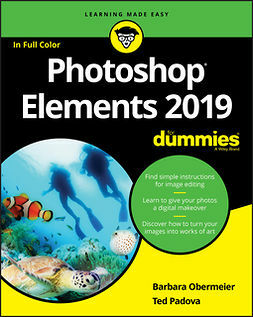 Thisfull-color manual walks you through the process of photo editing,from basic color corrections to advanced filter effects, drawing,and more. 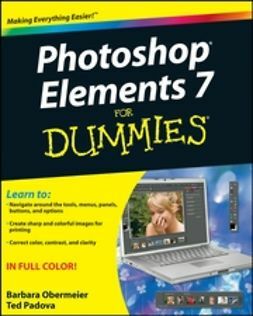 Work through from beginning to end for a complete lesson,or keep it handy as a quick reference for unfamiliar tools andtechniques. 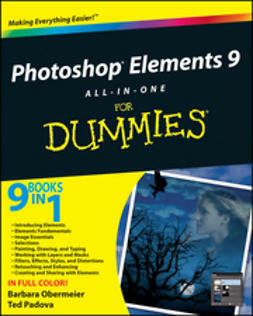 Designed for beginner and intermediate PhotoshopElements users, this book provides straightforward instruction in afun, richly illustrated, easy-to-read style that makes learningfeel like play. 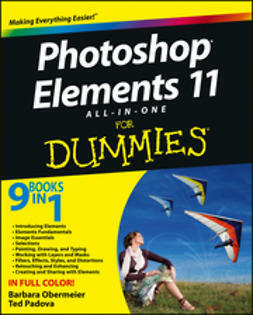 Combining powerful tools with a user-friendly interface has madePhotoshop Elements the number-one selling photo editing software.Photoshop Elements 13 For Dummies shows you how to takeadvantage of everything the software has to offer, helping youcreate high-quality images for print, e-mail, and the web. 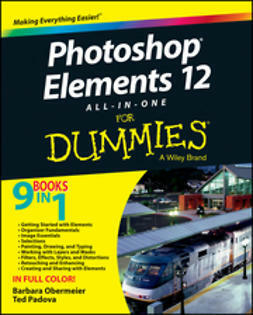 Evenwith no digital image editing experience at all, you'll learn howto take your photos from bland to beautiful and have a blast alongthe way. 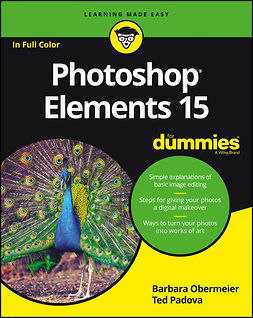 The power and simplicity of Photoshop Elements makes it theperfect solution for amateurs seeking an affordable digital editingplatform. 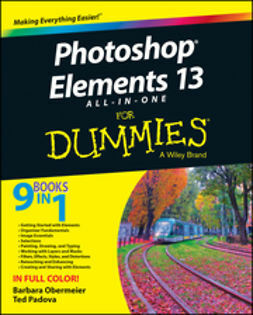 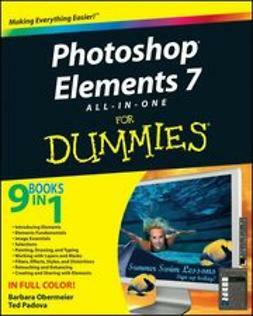 The quicker you learn the tools, the sooner you'll beturning out photos to brag about – and Photoshop Elements13 For Dummies will get you there in a flash.